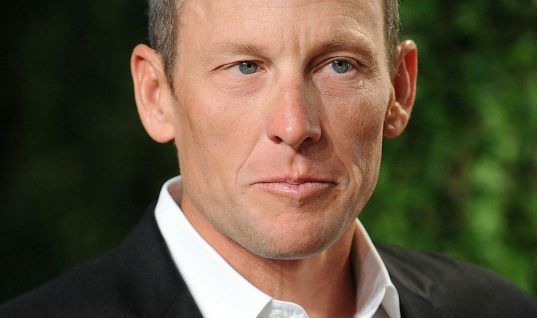 Lance Armstrong recently met Christophe Bassons, the French former professional road racing cyclist, to make an apology for his role in forcing the French out of the 1999 Tour de France. The disgraced US rider met Bassons in a Paris hotel and said the most important thing for him is to tell Bassons in private that he is sorry. The French cyclist was riding for Festina when the team became embroiled in a doping scandal in 1998. The next year, Bassons abandoned his one and only Tour de France after some riders, led by Lance Armstrong, made their dissatisfaction loud and clean following Bassons' anti-doping sentiments expressed in a newspaper column. 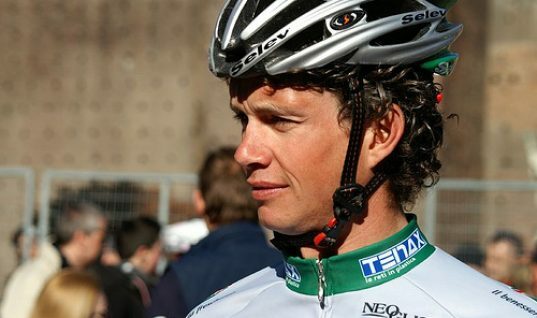 Bassons was one of the first high-profile victims of Armstrong's bullying during the 1999 Tour de France. Bassons wrote a column for French newspaper Le Parisien in 1999 in which he placed his doubts on performances at the race. 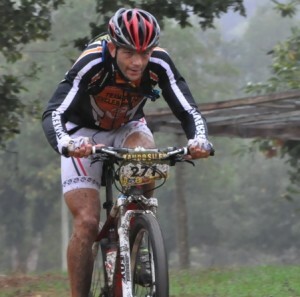 The French rider was identified by his former teammates at Festina as the one rider who wouldn't dope on the team. Bassons was pressurized by Armstrong to quit the Tour de France. The Frenchman abandoned the Tour shortly afterwards and retired from cycling at the age of 27, two years later. 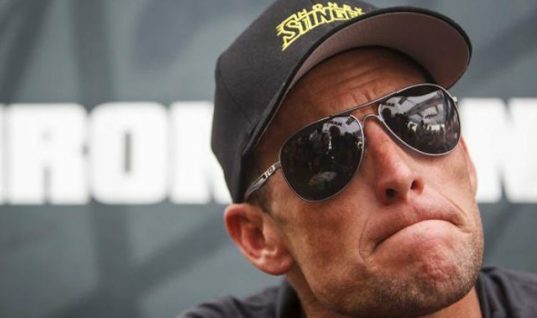 Armstrong, when asked by Bassons if he had any regrets about lying and doping, said he felt his 2009 comeback was the worst idea he could possibly have had. The disgraced American rider named Christophe Bassons, Scott Mercier, and Darren Clarke as riders who took a different decision on doping during his career and added there were surely others but these are the three he knows. Armstrong insisted that the media estimations of the extent of doping in the Lance Armstrong era were greatly over-exaggerated. The now-banned cyclist also said if his son one day was wearing the yellow jersey and he saw him talking to Bassons the way he did, he would have a long, long conversation with him and added it’s one of the episodes of his life that he regret the most. The meeting between Bassons and Armstrong was arranged in part with the help of Jamie Fuller, the Australian who funded the Change Cycling Now. A right but surely not the complete step in the right direction of the 'reconciliation tour' of Armstrong, this apology came after the cyclist met with whistleblower Emma O'Reilly, a soigneur on the US Postal Team which Armstrong represented when winning his first six Tour titles. The 43-year-old cyclist said he felt it was necessary to have a conversation because there were definitely people that got caught up in this story who deserved an apology from him and he was fighting to protect a lot of positions but it was inexcusable. O'Reilly, following the private meeting, said it was a bit stilted because she guess we were two people who hadn't talked for a long time, who had more than a bit of history but we had a chat about people we knew, about our families. 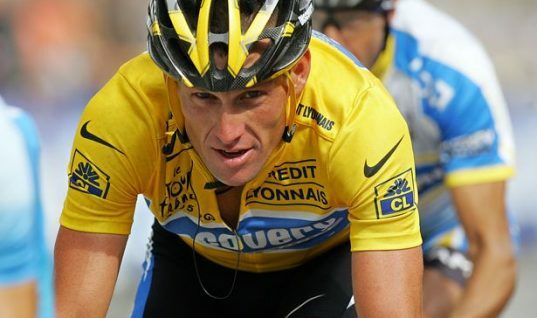 In January this year, Lance Armstrong admitted to taking performance enhancing drugs during all seven of his Tour de France wins.